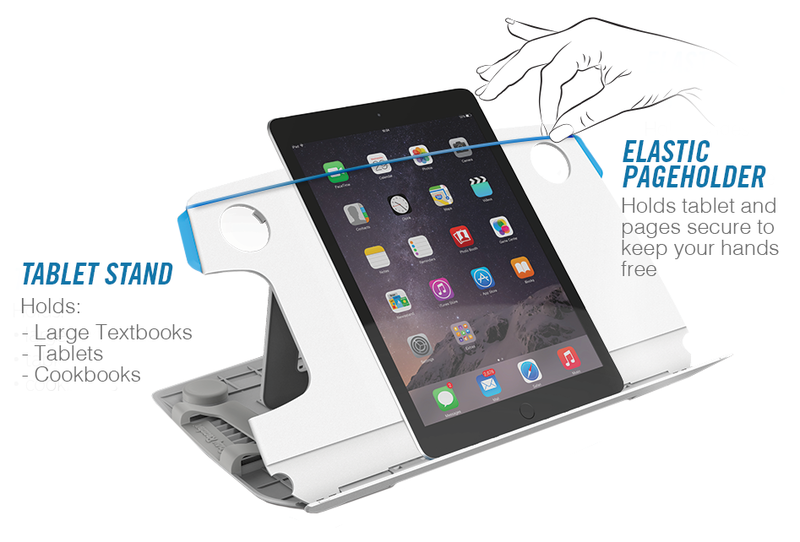 LET THE EASY READER®; DO ALL THE WORK! Easily holds textbooks, books and e-readers, manuals, catalogs, cookbooks, sheet music and much more! Free your hands in any environment, meeting, or room. Easy Reader® helps solve the primary issues of all computer users. 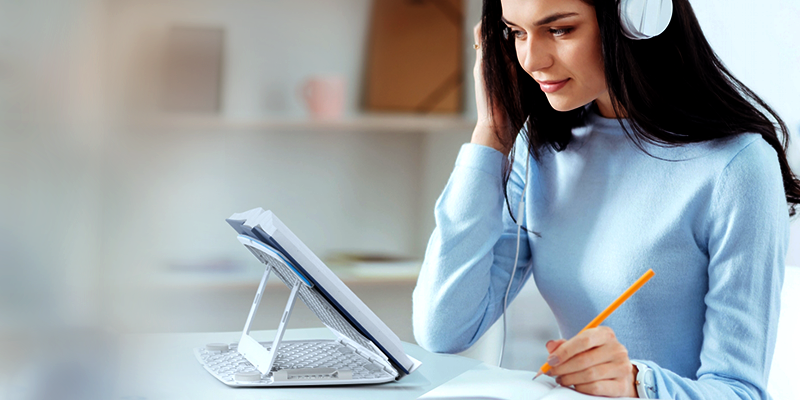 With the Easy Reader® beside your computer to hold your working documents upright, your chin is higher, and your neck is not bent, thus helping to avoid tension headaches and pain in your neck, arms, shoulders and back. With a choice of ten different positions, the Easy Reader® enables you to place reading materials at just the right angle so you feel comfortable while you're writing or entering data.